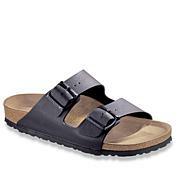 These are my first Birkenstocks and I have fallen in love with how comfortable they are. And the patent leather is gorgeous!!! 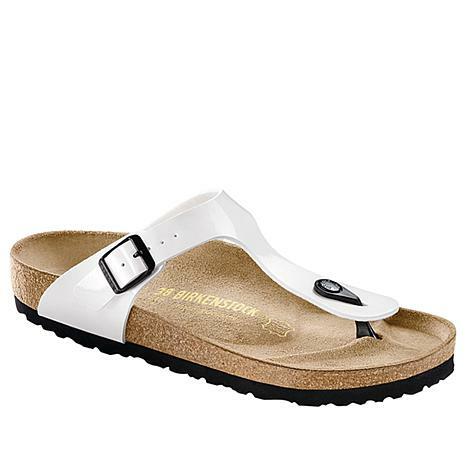 I love the patent Birkenstock. I wasn't sure I would like the look but it is perfect. 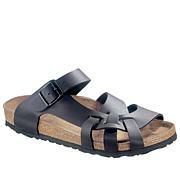 I love the adjustable strap since I have a narrow foot. I have trouble with my knees so I need the arch and the heel bed that the berkinstock has. 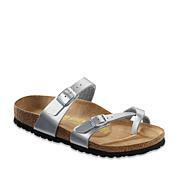 Will go back after the silver if they have my size. 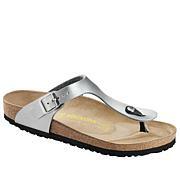 Comfortable, light weight, looks fresh and just right for Summer!